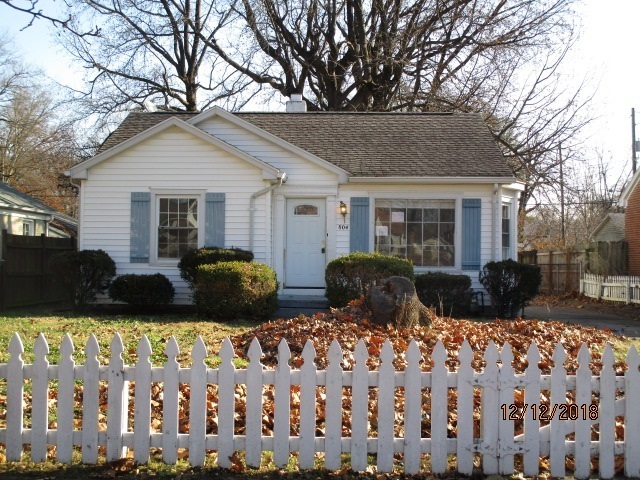 Cute 2 bedroom home in a convenient location! Detached 1 car garage and fenced yard. Spacious living room and kitchen. Family room adjoining kitchen features its own fireplace! Unfinished basement for extra storage. Just needs your finishing touches! Property was built prior to 1978 and lead based paint may potentially exist. This property may qualify for Seller Financing (Vendee). Listing provided courtesy of SOLID GOLD REALTY, INC..